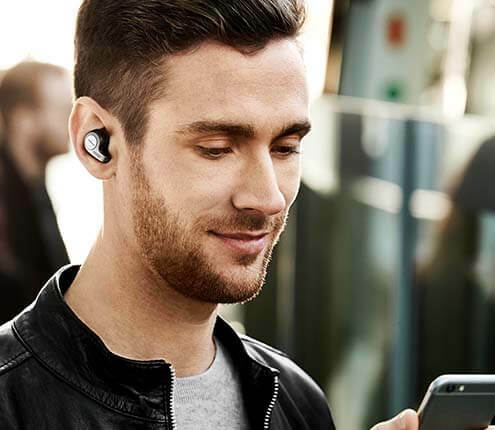 Designed to last all day, the slim Jabra Boost ensures a comfortable fit to last just as long. With ultra-ergonomically designed EarGels™, you’ll hardly realize you’re wearing it. 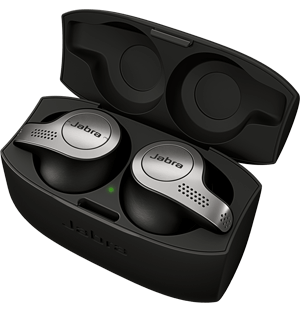 The Jabra Boost comes with extra value added. The dual USB car charger saves you time by allowing you to charge two devices at the same time in the car. Don’t worry, you can power up even when you are on-the-go.